Aurora SOVO @ Bukit Jalil, the “Smart Office, Versatile Office” or SOVO comprises of 209 units of flexible office suites for both life-style or work. Sited above the 3-storey shop-offices of the Aurora Place, these spacious units allow for diversified opportunities to the discerning investors. Readily accessible to the hybrid mall, the entire complex shall extol high security features and great views of the surroundings. 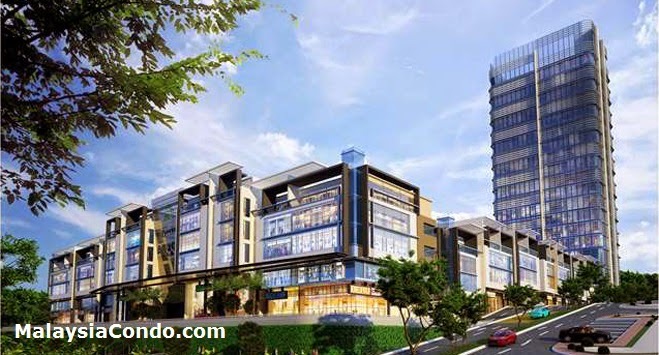 Units are sized from 601 sq ft to 1,305 sq ft, and affordable priced between RM416,300.00 to RM920,600.00. Built-up Area : 602 sq.ft. - 1,305 sq.ft.